About Us | Barton Kramer Inc.
Barton Kramer Inc.was established in 1969. The mission of the company is to supply the hardware retailers and glass professional with replacement parts for windows, doors, and screens. Today our company stocks over 10,000 different hardware items. All the parts that we supply are made to the exact original equipment specifications of the window and door manufactures. We are dedicated to supplying our customers with the highest quality products with the fastest possible service and competitive pricing. Thank you for visiting our website. 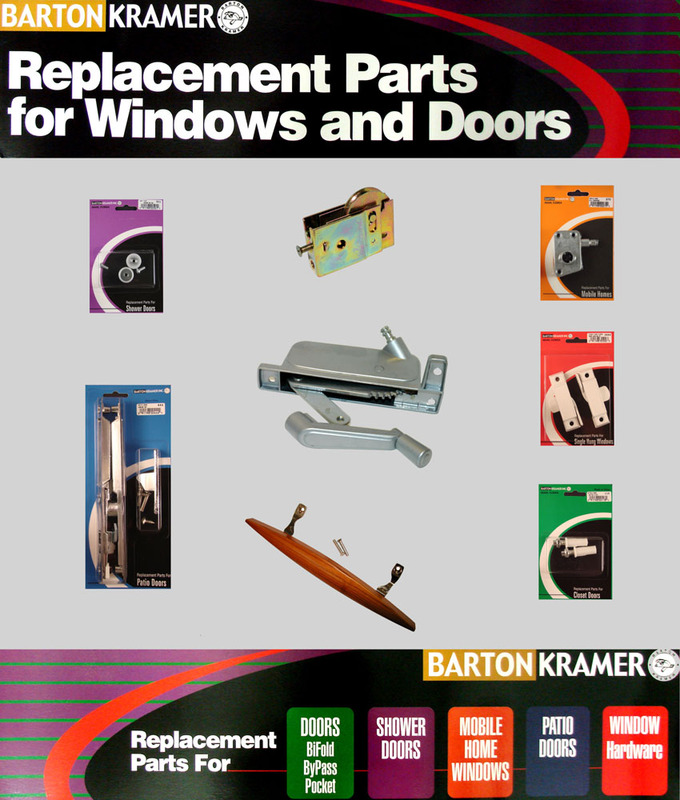 We hope you find what you need for replacement parts for your windows, doors and screens.